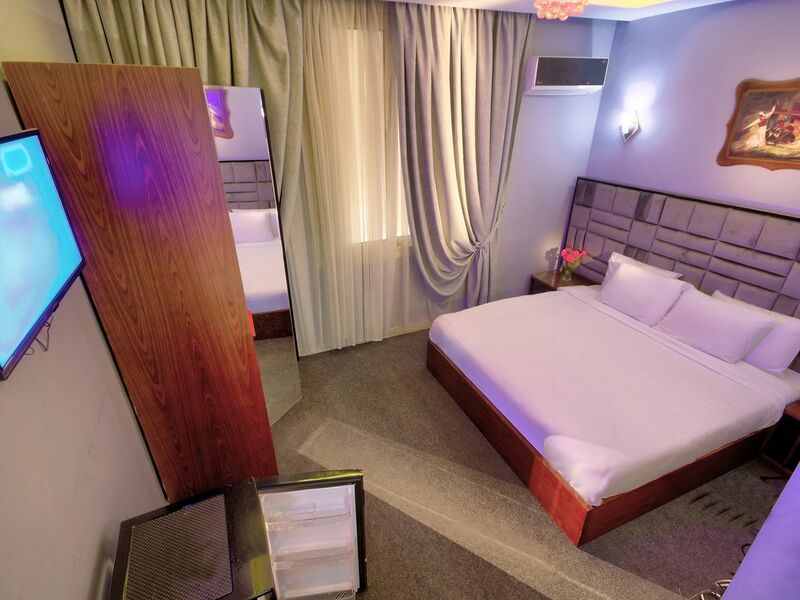 Capital Hotel is set in Cairo and features accommodation with a shared lounge and free WiFi, 1.1 km from Tahrir Square and 2 km from Khan Al Khalili. All units feature air conditioning and a flat-screen TV. Some units include a dining area and/or a patio. A continental breakfast is served each morning at the property. The Egyptian Museum is 2.4 km from the bed and breakfast. Cairo International Airport is 19 km from the property.